Adding motion to a time lapse can make the results much more compelling to watch. 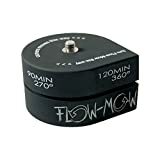 There are several methods to accomplishing it, but the two most common are panning, where the camera is stationary and rotating relative to the subject, and tracking, where the camera itself is moving along a path along something like a slider. And, of course, you can combine the two with endless variation. While it's possible to fake some motion in post-production, it's not a real substitute for adding the motion as part of the original time lapse capture. There are sophisticated motion control devices that can accomplish it. The two I use with larger cameras and for commercial clients are the Syrp Genie and eMotimo TB3, but they're much more expensive and complicated devices that are really overkill for many users. They're also huge--at least, relative to a GoPro camera. Syrp now has a smaller option that's a better fit for GoPros, the Genie Mini, but it's still not what you'd call cheap. What I'm looking at here are much simpler and less-expensive solutions. These are all devices that rotate the camera--they don't add any lateral tracking movement by themselves, although you can combine them with a separate tracking device. One thing to note with these is that they're really designed for small and light cameras. They're ideal for gear like GoPros, smartphones, small point-and-shoots, or smaller mirrorless cameras. Some are rated to support larger mirrorless cameras and perhaps even small DSLRs, but it's important to note that the weight ratings are for a balanced rig. That's important--if the center of gravity of the camera and lens is much away from the center point of the device, there's a good chance of it toppling over or even not rotating at all. None of these will make the time lapse for you. They're all designed to rotate the camera. And with one exception, none of these devices can control the actual shooting of the camera. All of these are designed to be used in combination with a tripod or other mounting option. 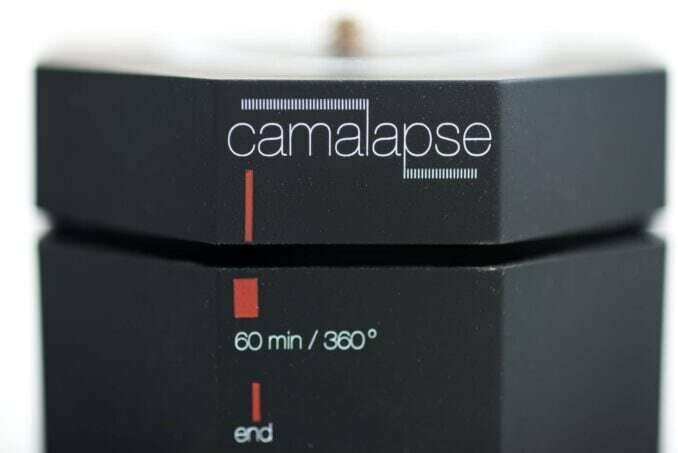 The Camalapse4 rotates 360° in one hour. You can also stack more than one to speed up the rotation speed. It rotates counterclockwise. It's very simple to use--there are no batteries or power. You simply twist the top part separately from the bottom, just like with an egg-timer or old-school wind-up clock. The device is small and very lightweight plastic, which is a positive for packing in your camera bag but less useful for stability. It supposedly supports balanced cameras 5 pounds, although because of the bit of give you get between the top plate and the main body, you'll need to use care to avoid even that tiny bit of wobbling interfering with capturing smooth footage. If you want to use it with anything larger or unbalanced you'll need to use a balancing plate to adjust the center of gravity. If you're using it vertically or upside-down, they don't recommend doing that with cameras heavier than 1 pound. The Camalapse4 a simple, inexpensive, and effective option, but I have found it to have quite a noisy tick-tock sound that might be problematic in places where quiet is important. And there's a little bit of give between the two plates that can be an issue in wind. I have a more detailed review [review of the Camalapse4 separately](https://havecamerawilltravel.com/photographer/camalapse-4-time lapse-panning-review). 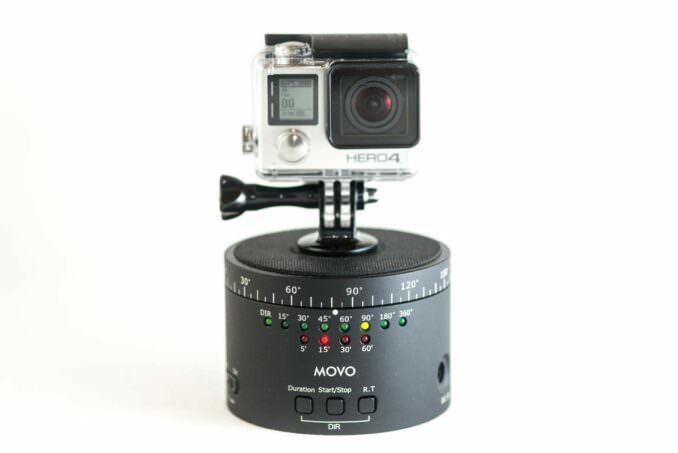 Assists in creating panning time-lapse videos or panoramic still shots. Has metal tripod (1/4"-20) adapters on top and bottom. The Flow-Mo works the same way as the Camalapse4, but its distinctive feature is that it rotates more slowly than most of them. Instead of the usual 360-degree rotation in one hour, it rotates at half that speed, rotating 360 degrees in 120 mins. It rotates counterclockwise. It's very simple to use--there are no batteries or power. You simply twist the top part separately from the bottom, just like with an egg-timer. Like the Camalapse4, it's lightweight and small, making it convenient to pack but less than ideal for stability. It too has quite a noisy tick-tock sound that might be problematic in places where quiet is important. Weight: 2.7 oz / 76 gm. The model I've used is the MTP-10. They've since released a newer version, the MTP-11, that is designed for slightly heavier loads. 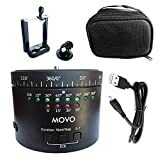 The MOVO MTP-10 one is more sophisticated than most of the others here. It's also motorized and runs on an internal rechargeable battery. You can set the rotation amount in degrees, the duration of the rotation, and the direction. In addition to the extra control you get over the rotation options, on the plus side, it's practically silent. On the minus side, you'll need to keep it charged--although with its designed use the battery is rated to last for around 6 hours of use. Its rotation is smooth, and is more solid and has better manufacturing quality than the previous two (which is also reflected in the higher price). And it's practically silent in operation. I have a detailed hands-on review of the MOVO MTP-10 here. I've used the full-sized Syrp Genie since their original Kickstarter campaign product shipped. The New Zealand company put together a really nice product. 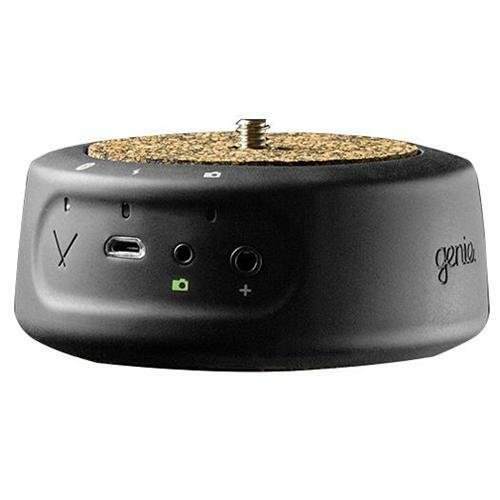 They've very recently launched a much smaller rotation device, the Syrp Genie Mini. This is the DIY option and can work out the cheapest. 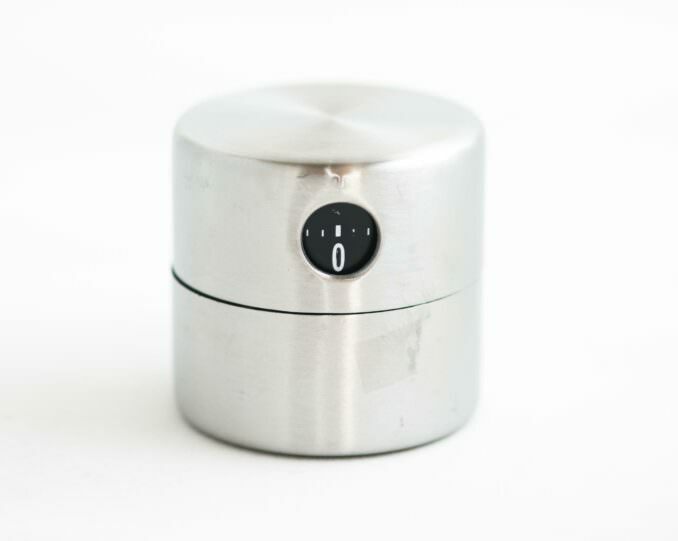 Basically, you buy an Ikea kitchen timer and find a way to attach a mount point to it. With something like a GoPro, that's simple--you can just use a self-adhesive clip mount. Other fittings might require a bit more ingenuity. On the plus side, it's cheap and doesn't require batteries. On the negative side, because it's a little taller than some of the other options, as well as being slightly top-heavy even without a camera, it can be a little less stable. And it doesn't come with any way to mount it on a tripod, so if you want to do that you'll have to do some more DIYing on the bottom of it. 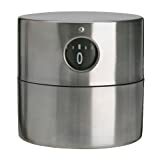 It also has the usual loud tick-tock of a mechanical kitchen timer, along with a bell to tell you that it's finished--both might be a problem in situations where quiet is important. Images and product information from Amazon Product Advertising API were last updated on 2019-04-19 at 17:08.